Two Lodges. One Event Center. Buck Run Lodge. Antler Hill. The Event Center. 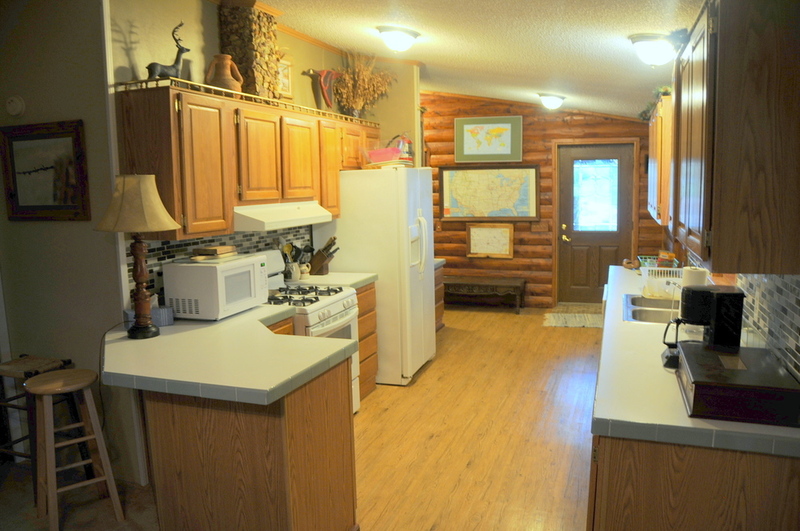 Buck Run Lodge is a family favorite. It is here that families gather, with grandma enjoying expansive views from the front porch, kids racing kayaks in the farm pond below and loved ones gazing at a night sky filled with stars. 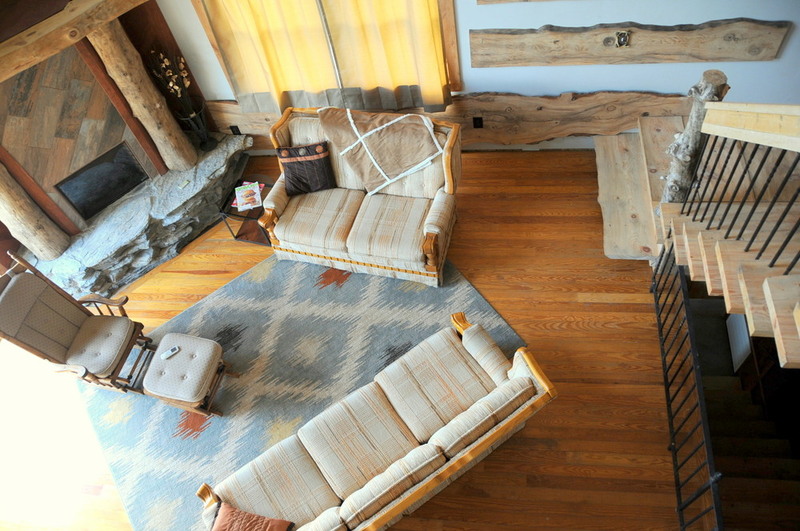 Scroll through the gallery to see more images of Buck Run Lodge. Antler Hill is the newest lodge at Buck Run Iowa. It rests above a ten-acre farm pond chock full of sunfish, dragonflies and the occasional beaver. From its expansive views, you will be able to watch the ever-changing Iowa sky, while hearing the laughter of children exploring nature and the rumble of the bullfrogs below. 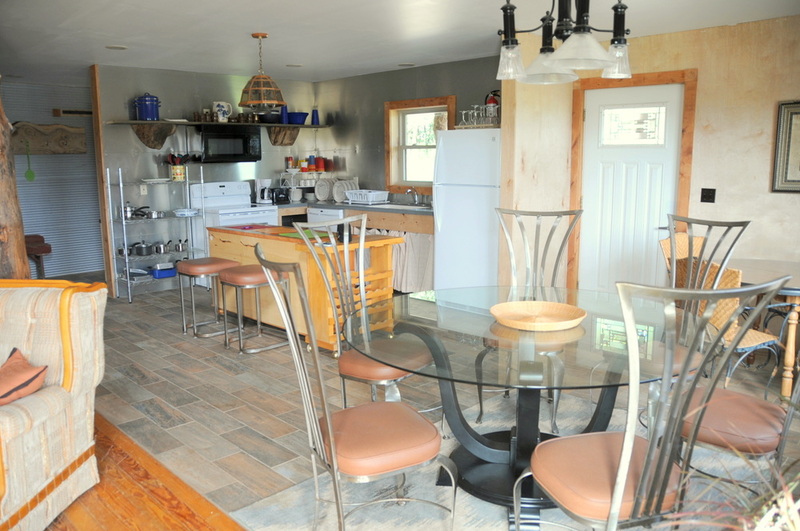 Scroll through the gallery to see more images ofAntler Hill. 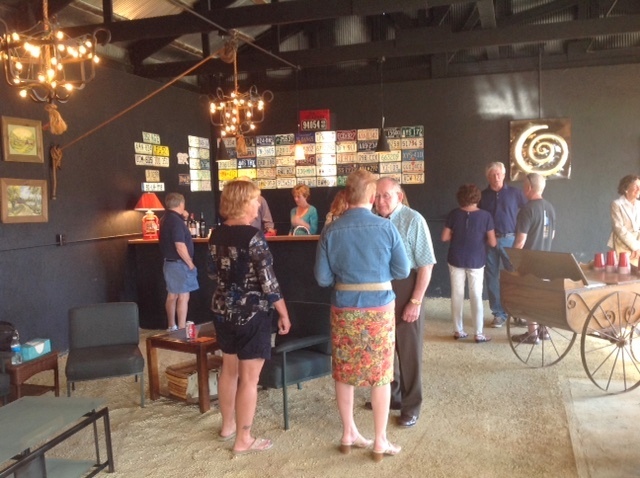 The Event Center provides a beautiful facility for reunions, large meals, weddings, birthdays, and other events overlooking Buck Run Iowa's beautiful locale. The Event Center has been a favored venue for family reunions, class reunions, graduations, anniversary celebrations, weddings and corporate events. The Event Center may be reserved in conjunction with a reservation of Buck Run Lodge and/or Antler Hill, or as a separate event locale. Scroll through the gallery to see more images of The Event Center. Our greatest desire is that our guests at Buck Run Iowa are able to create new memories each moment by experiencing the joy of reminiscing while sitting on the porch, the beauty of watching a bobber bob in the pond, and seeing children and grandchildren race across the dam chasing dragonflies. It is where modern families who have spread across this great land come back together again, under a big Iowa sky, nestled amongst fields of corn and soybeans, where the beauty of nature can be both profound and subtle. We invite you to come to Buck Run Iowa and create special memories of your own. 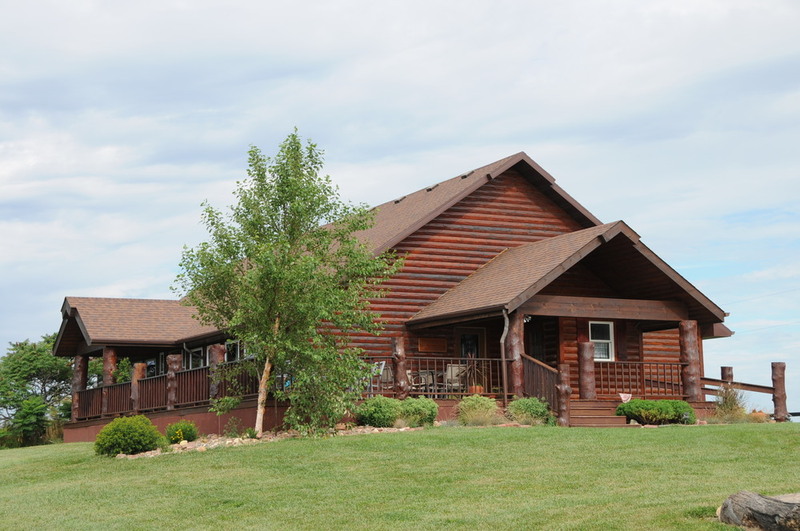 Buck Run Lodge, Antler Hill and The Event Center are located one mile east of Anita, Iowa, which is only three miles south of I-80. Anita is known for its beautiful Lake Anita State Park and challenging Crestwood Hills Golf Course. This is a place where friends and loved ones come together to reminisce about memories from years past while creating new ones for the future. 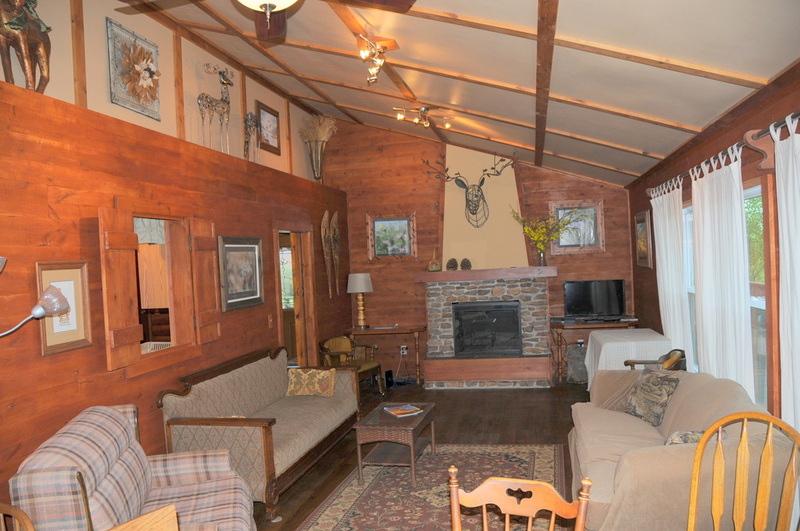 Buck Run Lodge (sleeps 9) is $375 per night. 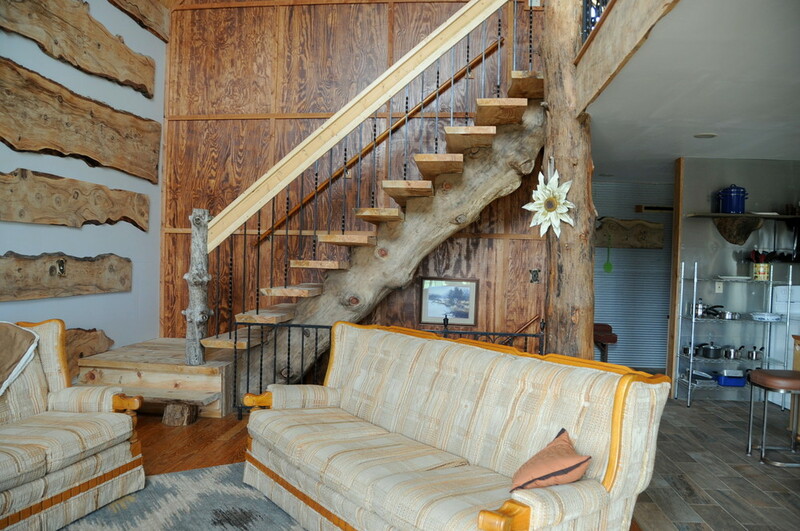 Antler Hill Lodge (sleeps 16) is $500 per night. The Event Center (capacity of 60 people inside of structure, but can host groups of 100 to 150 if using exterior patio and lawn) is $250 per day. Please use the form below to inquire about the availability of Buck Run Lodge, Antler Hill Lodge or The Event Center to accommodate your specific dates, or you can email or call (information below). After we have confirmed the availability of your specified dates, we are able to take electronic payments (Visa, MasterCard, Discover, American Express) to reserve your stay. We have built Buck Run Iowa with the same love and determination that we've put into our many years managing a family farm here in Iowa. For additional inquiries, please contact us at buckruniowa@gmail.com or 712-783-4438.